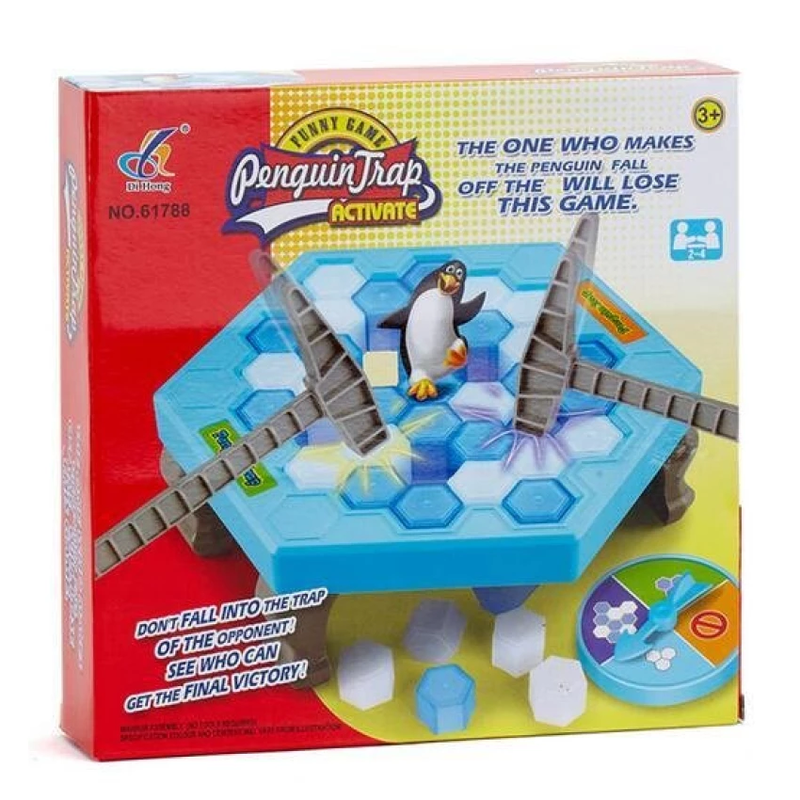 Don't fall into the trap of the opponent! See who can get the final victory! 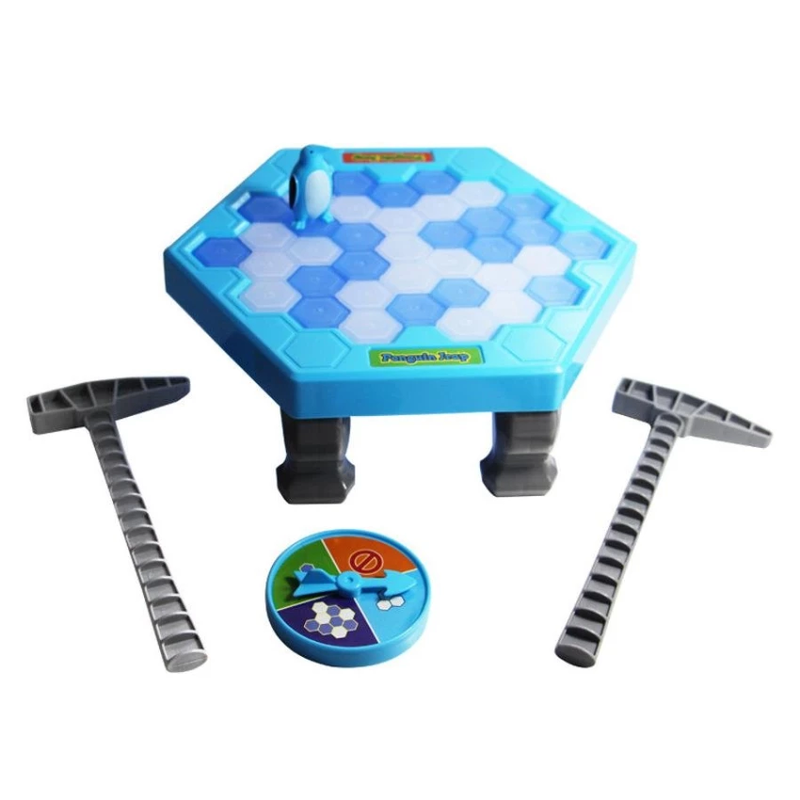 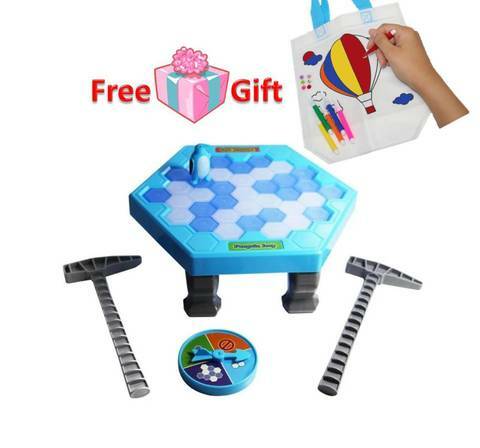 Each player takes turn to roll the spinner and take down one block of as per the colour shown on the spinner. 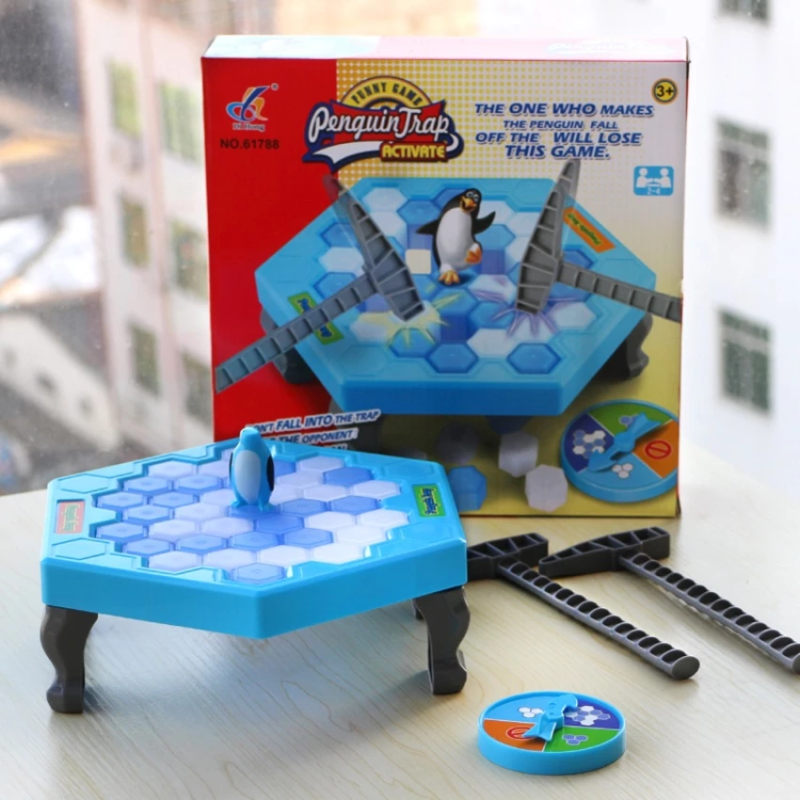 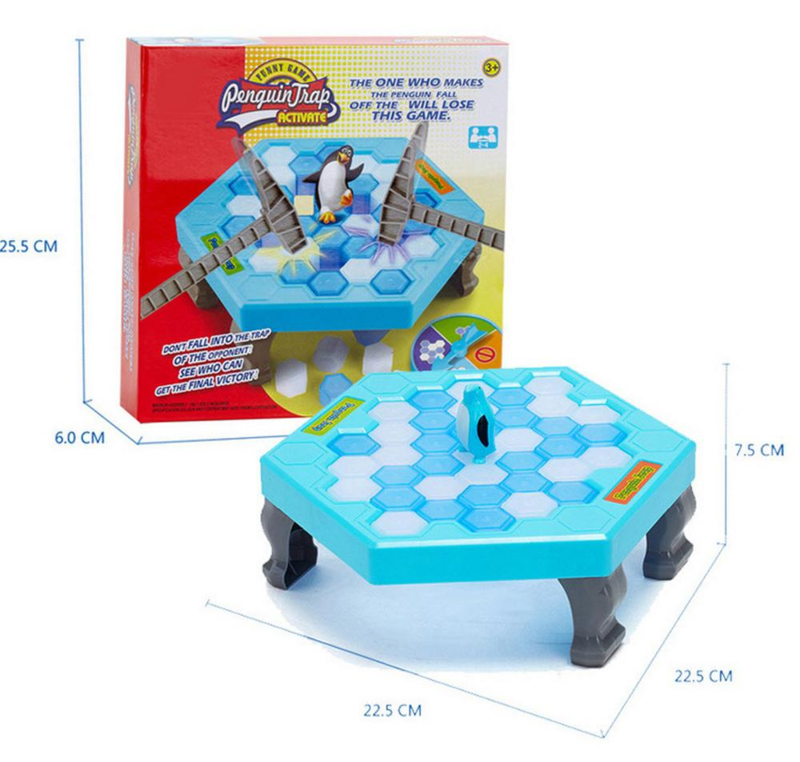 The one who makes the Penguin fall off the block loses the game.